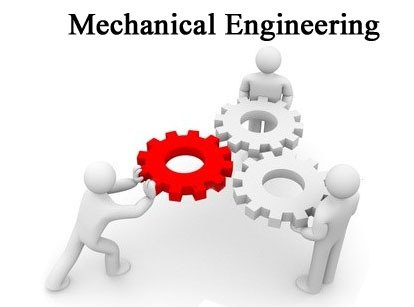 Mechanical Engineering is considered to be one of the most diverse and versatile of the engineering disciplines. Mechanical Engineering contributes to modern standard of living and almost all products of modern life have contributions from mechanical engineers. The faculty members in the department are actively involved in academic and sponsored research to solve various fundamental as well as applied problems. We are offering programs at different levels namely B.E. (Mechanical Engineering), M.E. (Design Engineering) and Ph.D. The objective of these programs is to create well trained, imaginative and research focused workforce for the country. 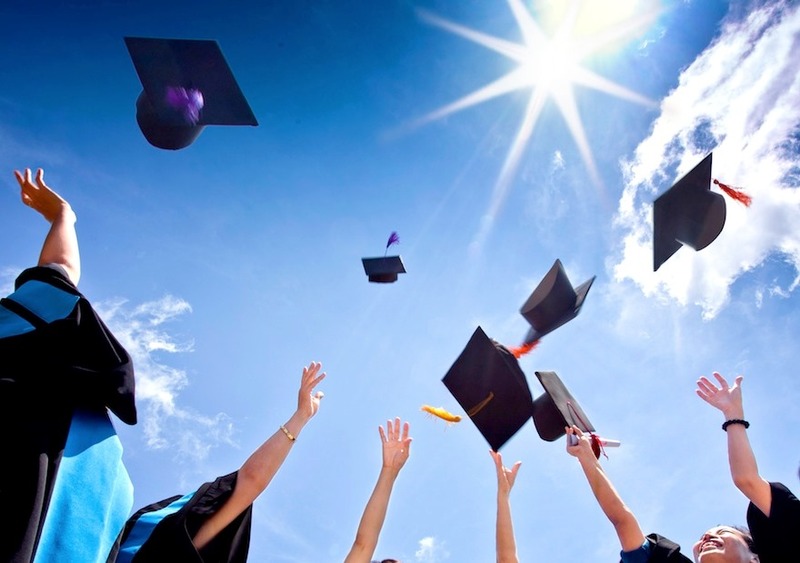 An emphasis is laid on inculcating the high order research and thinking skills in the students. The department make efforts to continuously enhance teaching-learning environment through using best practices and innovations in pedagogy. (i) Institute fellowship for fundamental problems. (ii) Externally sponsored projects for applied problems. To address fundamental issues in the areas of mechanics, manufacturing and thermal engineering. To solve industry-relevant, application-oriented and time-bound problems. To increase the overall intellectual output in terms of publications in peer reviewed conferences, journals and patents. To enhance the collaborative and sponsored research by submitting proposals to various National and International funding agencies. To enhance the quality of instructions by integrating research in pedagogy through active learning components. For further details of faculty research activities, please click here. Symposium and Workshop for Analytical Youth on Applied Mechanics (SWAYAM-2018) is going to be organized by Indian Society for Applied Mechanics (ISAM) & Department of Mechanical Engineering, BITS Pilani, K. K. Birla Goa Campus.Click for more details.